Whiteline Launches New Redesigned Website! 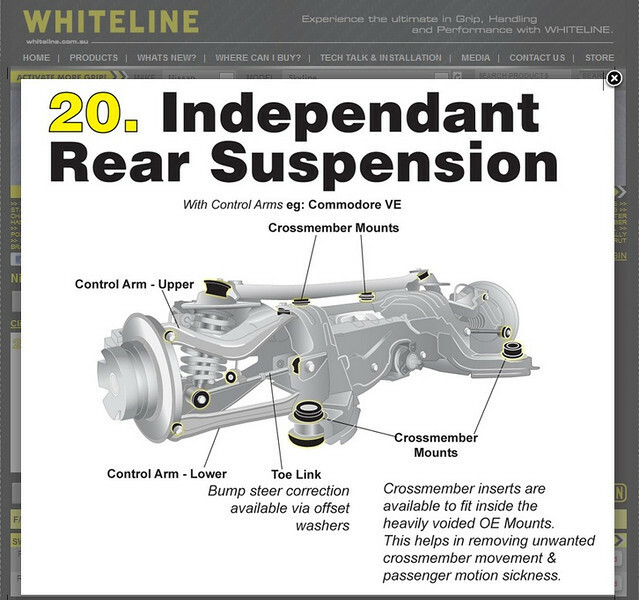 Not only have the folks at Whiteline given their new website a clean new look that is much easier to navigate and find the information one is looking for, but they have also beefed up their parts catalog by adding 100's of new part numbers. 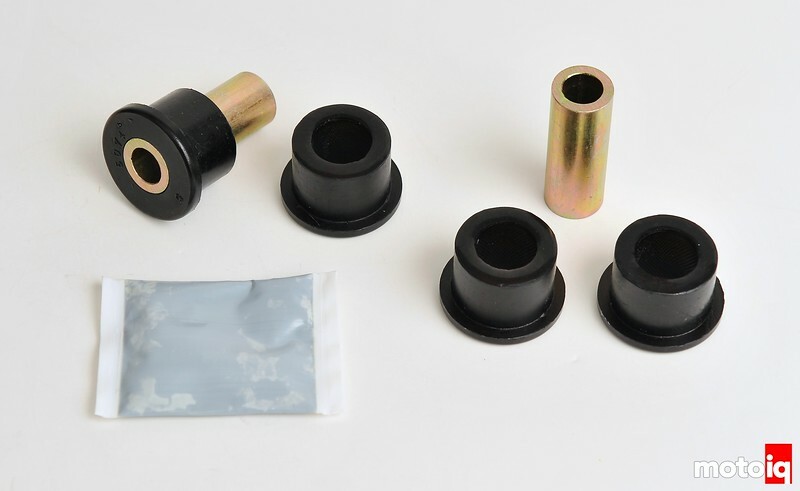 Some of you may or may not know, but Whiteline also has a vast line of replacement bushings and alignment components branded under the Whiteline Plus name – bushing replacement is a much bigger business outside the US. Some part numbers were not in both catalogs and some are for non-US vehicles, which in some cases cross over to their US counter parts though the vehicles have completely different names. Take for example the front control arm bushings for the Infiniti G20 pictured below – before they din't come up if you searched for an Infiniti G20, but they did if you searched for a Nissan Primera. Now they come up under both listings! The Whiteline team has been diligently working to combine both catalogs and cross reference similar chassis offerings and this will be apparent as soon as you start looking for parts. The new layout and design has allowed the team at Whiteline to give you more technical information at a first glance, while still making it easier to find exactly what you're looking for. 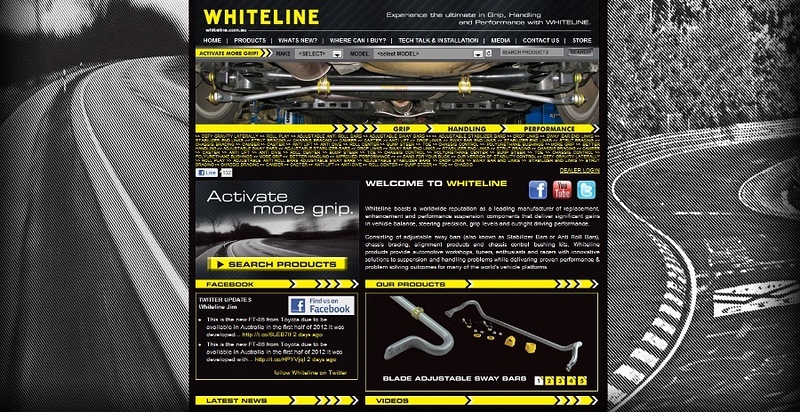 Whether you are looking for specific parts for your car, instructional guides and videos, or just simply want to see the latest news or product releases from Whiteline, they are all easily accessible from the homepage. Once you find your vehicle you can find exploded views of your vehicle's suspension components that will show you the exact location of the Whiteline parts available. 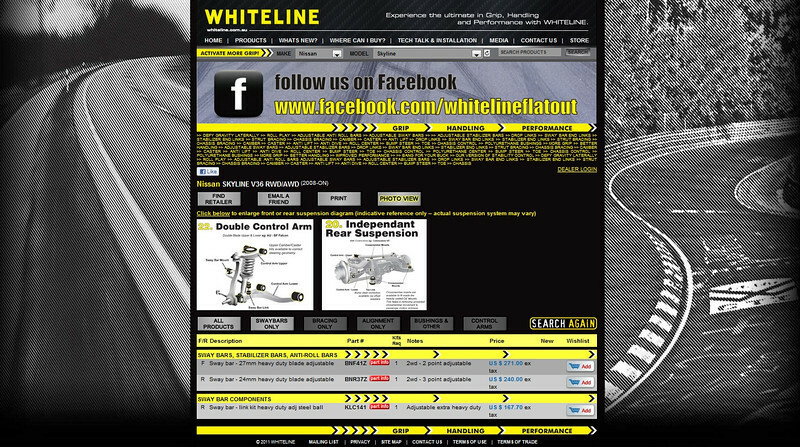 So stop by the new Whiteline Homepage to see what's available for your ride and to find out where your nearest Whiteline dealer location is.